Αγρόκτημα Ταχα ΑΦΟΙ Αθ. Τάχα Ο.Ε. 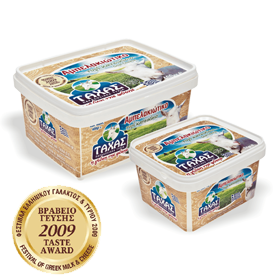 Welcome to the website of Tachas Farm. 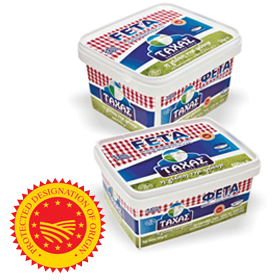 Feta cheese, Goat cheese, Goat and Ewe light cheese 12%, White cheese (delicacy), Anthotyros, Butter, Mizithra and many others.